Give The Bar Method a try with 3 classes for $39. If you love the classes and results, you'll have an opportunity to upgrade to unlimited classes for a deep discount for a limited time! 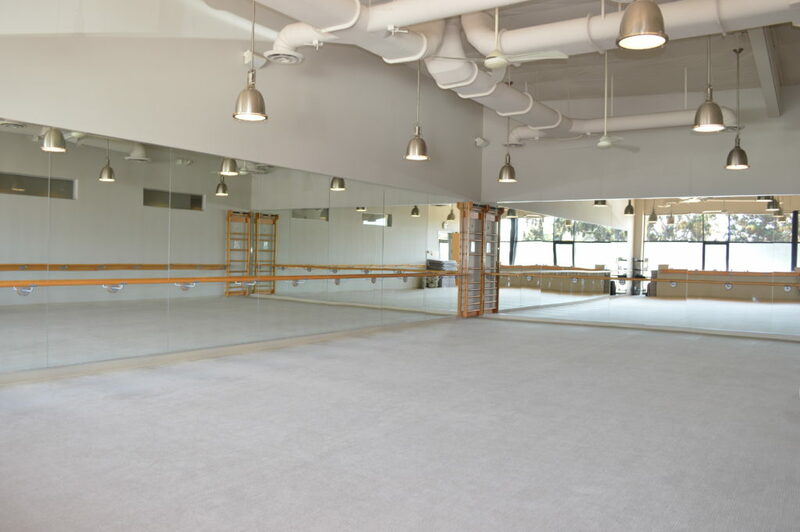 The Bar Method Solana Beach is a boutique fitness studio offering barre classes for students of all levels. The signature method uses your own body weight, the ballet barre and a few props to create a transformative workout that results in long, lean sculpted muscles. Not only does it reshape your entire body, but it allows you to channel your inner strength and leave class feeling strong, confident and poised. Highly-trained instructors customize the exercises to ensure they are safe and effective for any age and every body, including modifications for pregnant women and students with injuries. Our staff and community are here to support you from the moment you walk through the door. 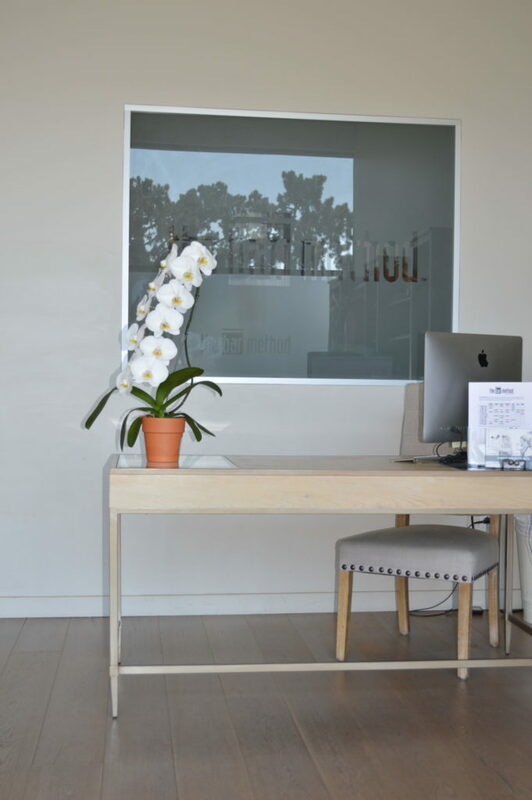 The Bar Method Solana Beach is located in the Solana Beach Towne Center west of I-5 off Lomas Santa Fe. We are located behind Dixieline Lumber and next door to the Dixieline Design Center with ample parking right in front of our building. Jessica Bowman discovered The Bar Method in 2005 while living in San Francisco and working in pharmaceutical sales. Growing up dancing, running and playing sports, strength and grace have always been a part of her life. She loved how The Bar Method combined strengthening with choreography to deliver a fun and effective full body workout. 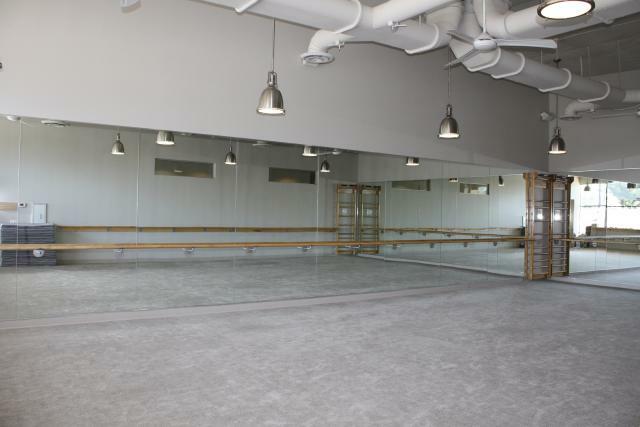 She became an instructor after returning to her hometown of San Diego and opened her own studio in 2011. Jessica loves being a part of the local fitness community. When she’s not at the studio you’ll find her hanging at the beach with friends and her little dog, Annie. If you cannot attend class, cancel your class online, on The Bar Method app, or call the studio to avoid being charged for a no-show. We do not have a minimum cancellation window, we just ask that you make an effort to cancel before the start time of the class. If you are using a class package, a no-show results in a loss of that class. If you are using a membership package, your credit card on file will be charged $15. We do not charge for early or late cancellations. We provide towels without charge. 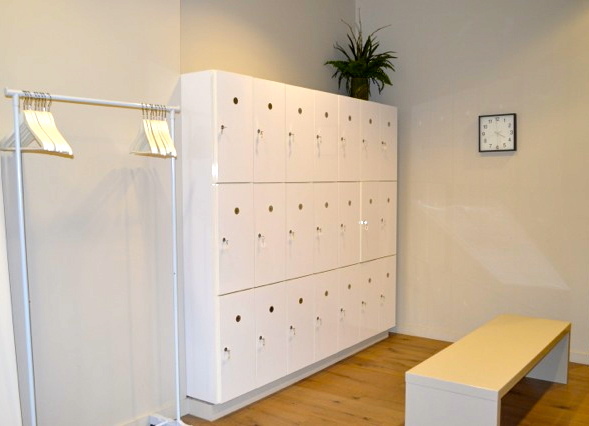 Hand towels are available outside of the studio, and bath towels are available in the shower area. Please leave your towel in the hamper on your way out. We have ample parking directly in front of our building. Club Bar members are allowed to freeze their memberships three times per year for up to 2 weeks at a time. Additionally days per freeze are available to purchase at $1 per day. Class package sessions must be used within one year from purchase. Retail items may be returned unworn, with tags still on.